CONGRATULATIONS to our 2016 award-winning companies! 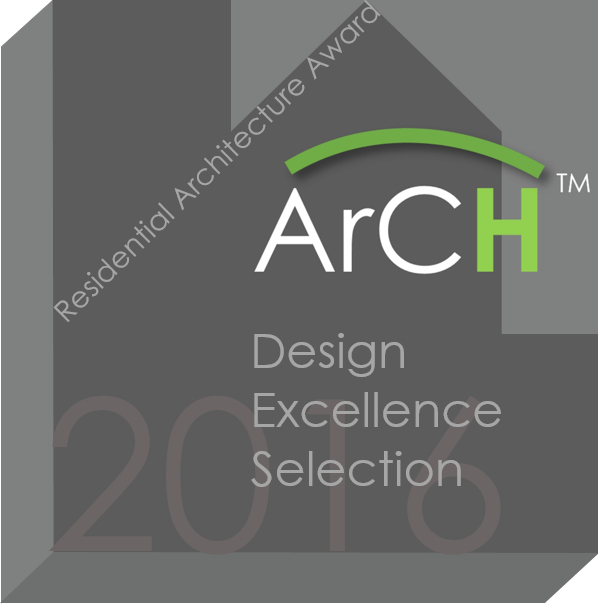 You have all earned the right to be proud of your hard-earned and justly deserved awards, in recognition of your outstanding architectural design work. ArCH looks forward to even more submissions next year, from all of this year’s winners and many new ones. See? You can’t win if you don’t enter! So please make sure that you enter in the 2017 season for the next ArCHdes™.